Canada is one of the most beautiful countries on the planet and also one of the biggest. 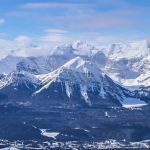 Throughout the country, you’ll find awesome cities such as Vancouver, Calgary, Toronto and Montreal, incredible scenery such as the Canadian Rockies, lakes and national parks, as well as maritime areas such as Cape Breton on the East Coast. Having so much variety means there are endless beautiful things to photograph. 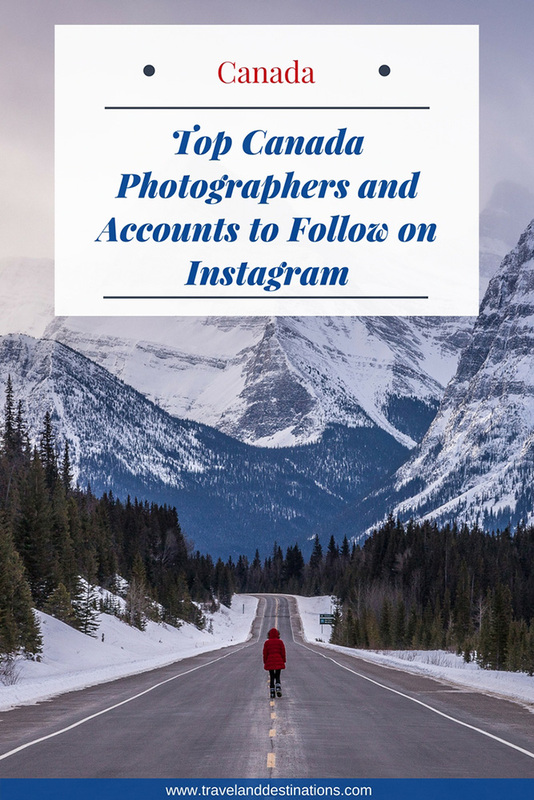 In this post I will tell you some of the best Canada photographers and accounts on Instagram, that are worth following for inspiration and to give you ideas on places you must visit. To see more of the photographers work click on the Instagram handle or the photograph. 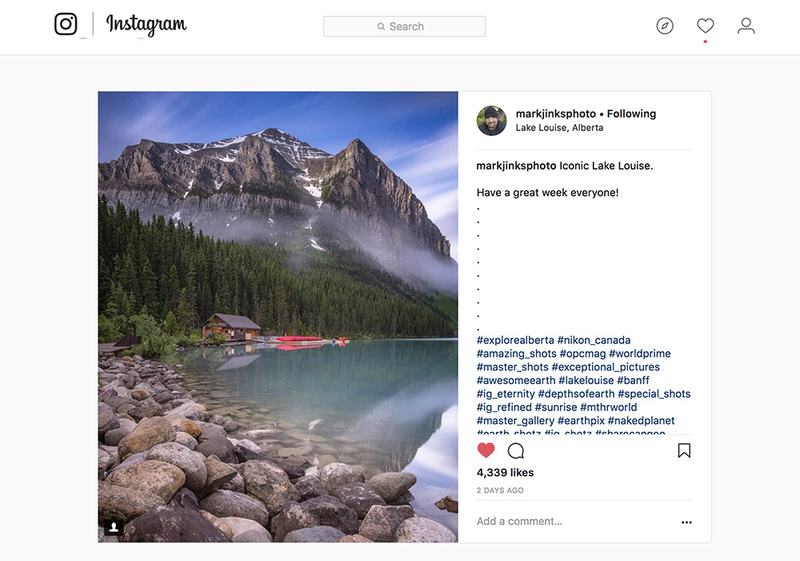 Long exposures, amazing colours and countless beautiful places is what you’ll find on Mark’s Instagram feed. 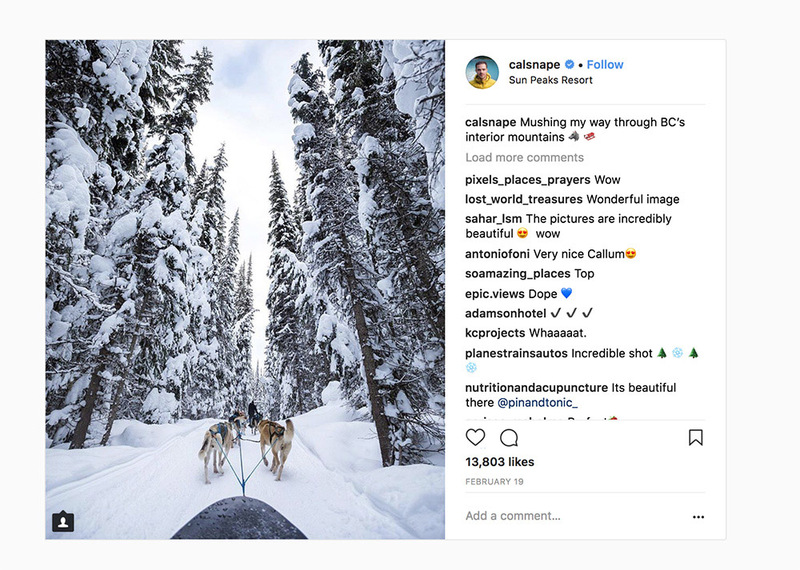 You won’t go wrong with following him for lots of Canada inspiration. Sharing dreamy photographs of both cities and landscapes, Argen is one of my favourite Canadian photographers. As well as Canada you will find posts from other destinations he visits. 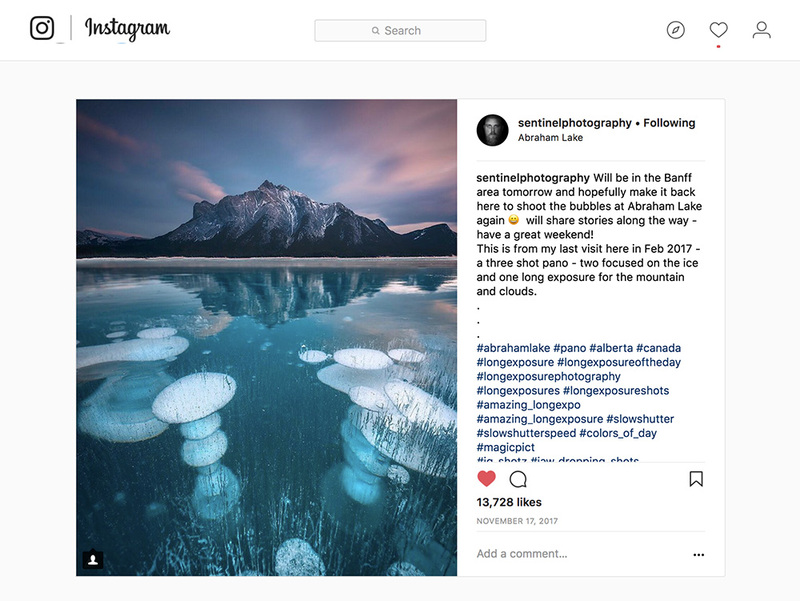 Possibly one of the biggest Instagram photographers in Canada, Callum shares stunning shots with great composition, colours and edits. 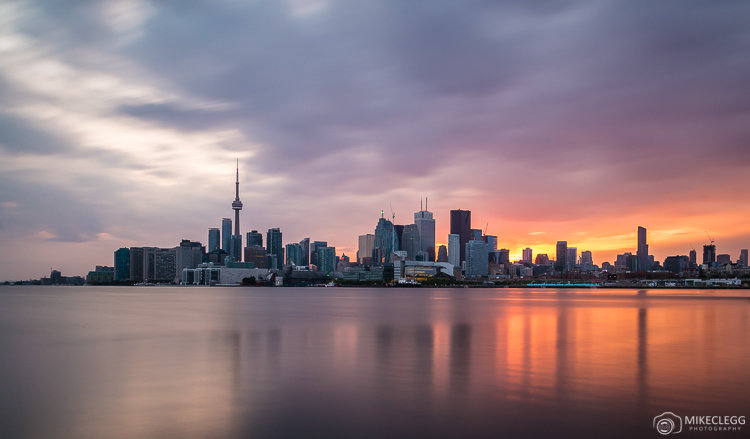 Sanjay is a Toronto based photographer who is highly creative and a fantastic editor. His pictures are well composed with great colours and tones. 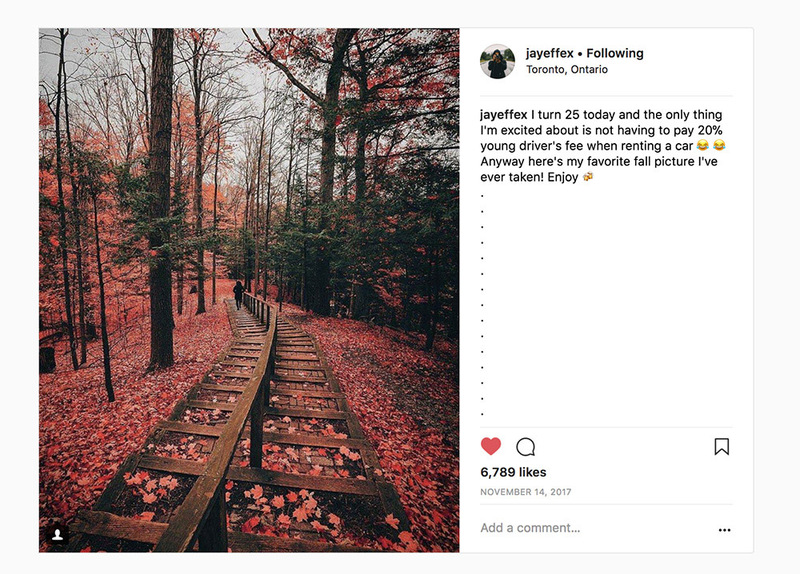 His feed contains lots of city images as well as some landscapes. 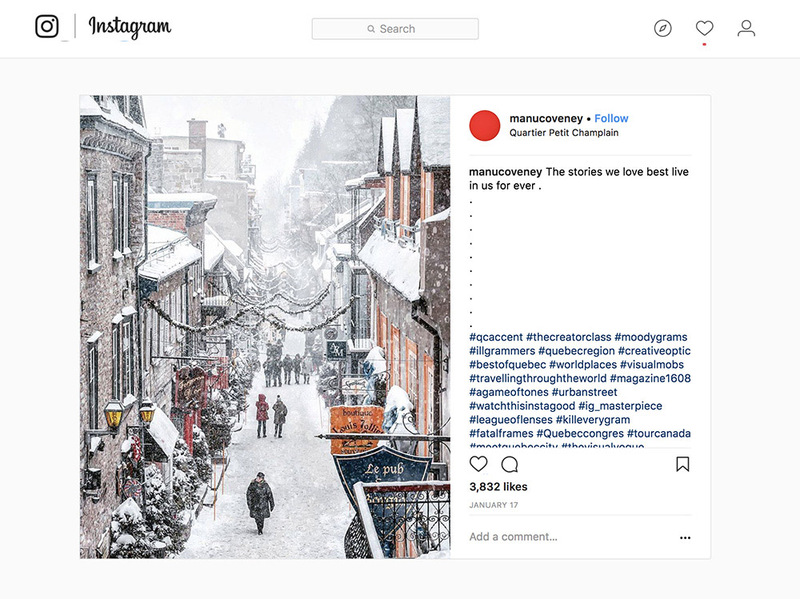 One of the best photographers in Quebec City, Emmanuel shares beautiful pictures from all around the city. 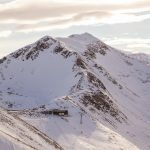 If you check out his winter pictures such as seen below you will surely fall in love with his work. There’s probably not enough photographers sharing images from eastern Canada, but luckily Adam does just that. 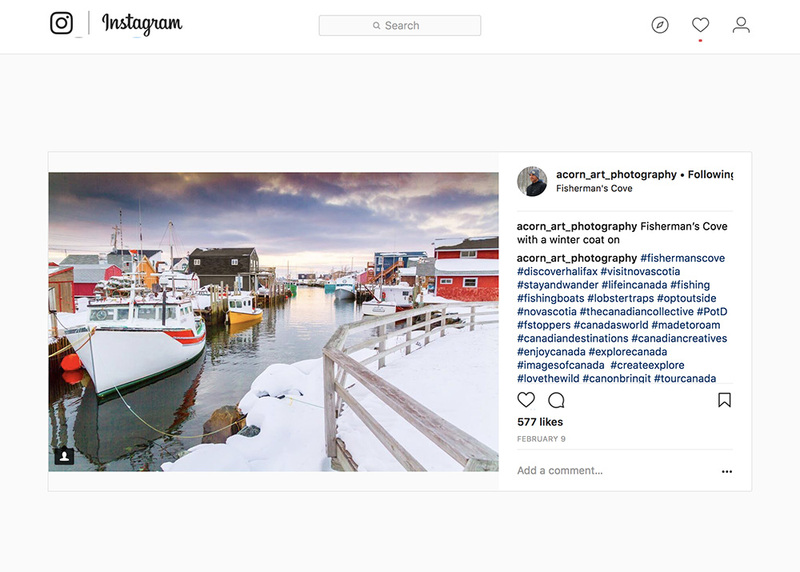 Through his feed, you’ll find pictures from all over Nova Scotia, which is one of Canada’s most beautiful Maritime provinces. 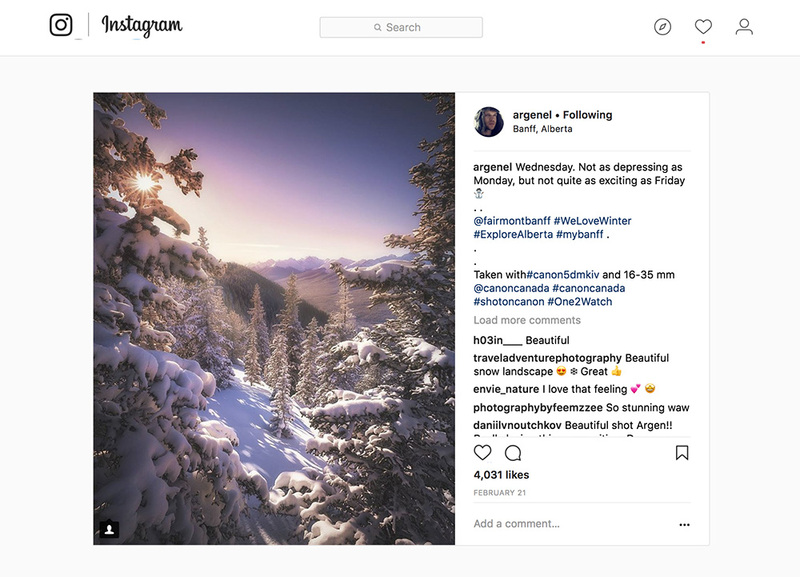 Brigid is based in Jasper, Alberta, and shares some of the best pictures from around the Canadian Rocky Mountains. Including lakes, waterfalls and mountains all with great colours and edits. 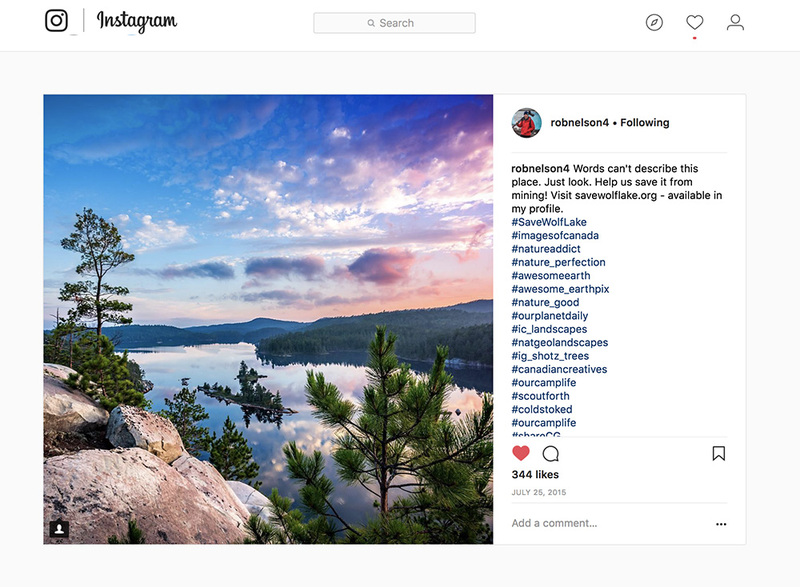 An incredible landscape photographer whos feed is full of beautiful and inspiring landscapes. All shot with long exposures, fantastic tones and great composition. Based in Vancouver Rob is an excellent photographer sharing lots of outdoor travel photographs from around Canada. Including lakes, cities and lifestyle. 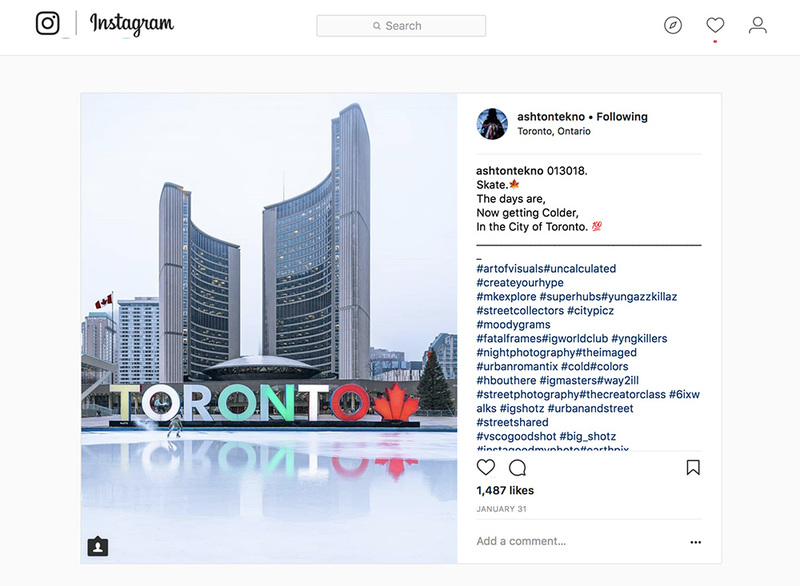 Toronto based photographer Ashton shares top shots on Instagram from around the city, including high rooftop shots, street life and beautiful skylines. Check him out for inspiration from around Toronto. 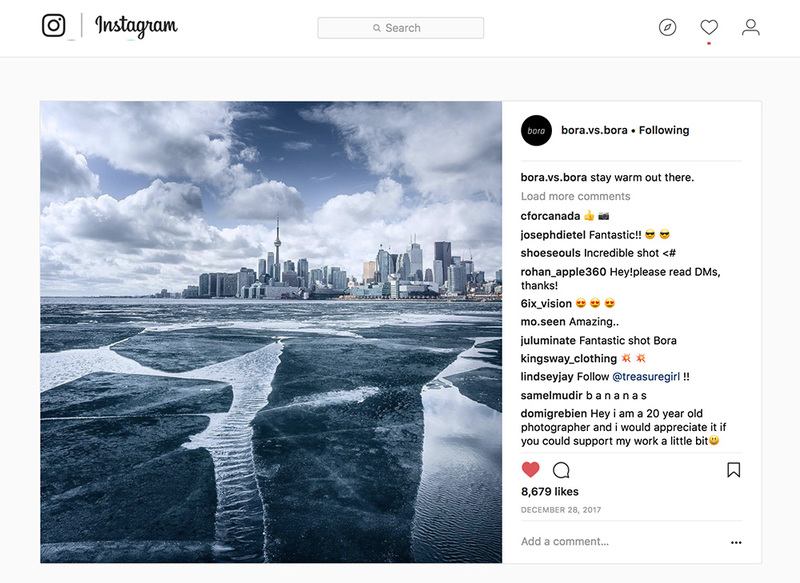 Bora is an incredible editor and digital artist and through his feed you’ll often find images that are highly creative and unique. Hubs are accounts that feature other peoples photographs with credit to the original artist. They may also be official tourism accounts. Here are a few of my favourite hubs as well as the official tourism accounts for Canada. 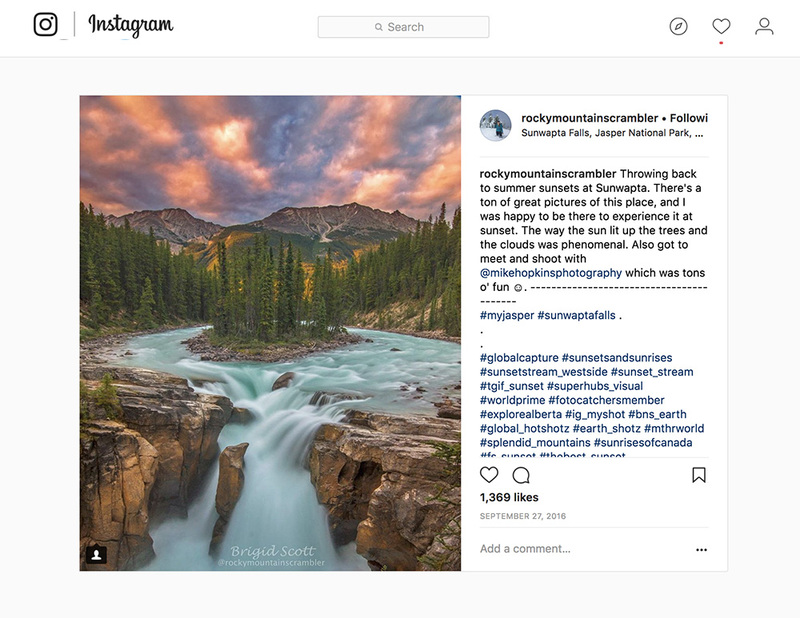 @enjoycanada – Also sharing fantastic content from across Canada. Here are the provincial tourism accounts (except Nunavut) and the main destination Canada account.